This page includes datasheets on our products and links to popular guides and tutorial videos for installations. To start building your very first cloud-managed wireless network or go deeper into customizing your network with CloudTrax, visit the CloudTrax Help Center. 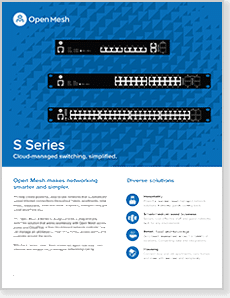 The S Series is designed to be a plug-and-play switching solution that works seamlessly with Open Mesh access points and CloudTrax, so you can manage an unlimited number of switches, access points and networks around the world. 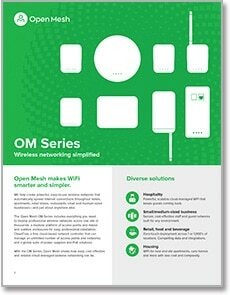 The OM Series of wireless access points, enclosures and power solutions are ideally suited for providing robust internet coverage just about anywhere you need to share a connection. 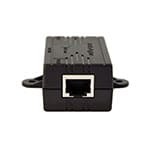 Each is an access point, mesh gateway and repeater all in one tiny reliable package. 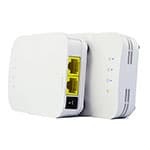 The MR Series of wireless access points, enclosures and power solutions are ideally suited for providing robust internet coverage just about anywhere you need to share a connection. 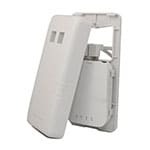 Each is an access point, mesh gateway and repeater in a traditional ceiling, wall or outdoor design. 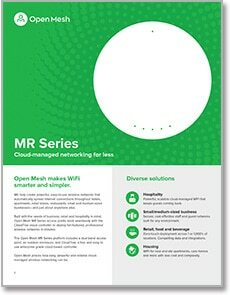 This guide is intended to help you plan a cloud-managed wireless mesh network with CloudTrax. In it, we will discuss basic terminology, CloudTrax’s approach to wireless, key elements of building a strong wireless network and some additional tips. This guide is intended to help you set up your first cloud-managed wireless mesh network with CloudTrax. In this guide, we will create a master login on CloudTrax.com, create a new network, add nodes to the network, physically install the nodes, and do some basic network configuration. This guide is intended to help you set up your CloudTrax splash page. In this guide, we’ll help you choose an editable, pre-designed template in CloudTrax, explain how to customize the template with the WYSIWYG editor, upload images from your computer to be used on the splash page, and set the configuration options for the splash page in CloudTrax. This guide is intended to help you set up your CloudTrax wireless network to generate and accept vouchers. With vouchers, you control access on a per-user basis by generating unique codes you can provide to users. Vouchers can be set to specific time increments or bandwidth tiers, ideal for hotels, coffee shops, apartments, etc. where you want to limit access to users who you authorize to use the network for a specific period of time. This guide is intended to help you set up your CloudTrax wireless network to accept payments through PayPal. With PayPal, you can charge users for access to your network based on time increments or bandwidth tiers. This guide is intended to help you create, view, edit and print vouchers using Lobby Assistant. Lobby Assistant is a free online tool that can be used by hotel operators, apartment managers, and other business owners to create and print real- time vouchers for guests, residents or customers to access the Internet. Vouchers can be set to specific time increments or bandwidth tiers.